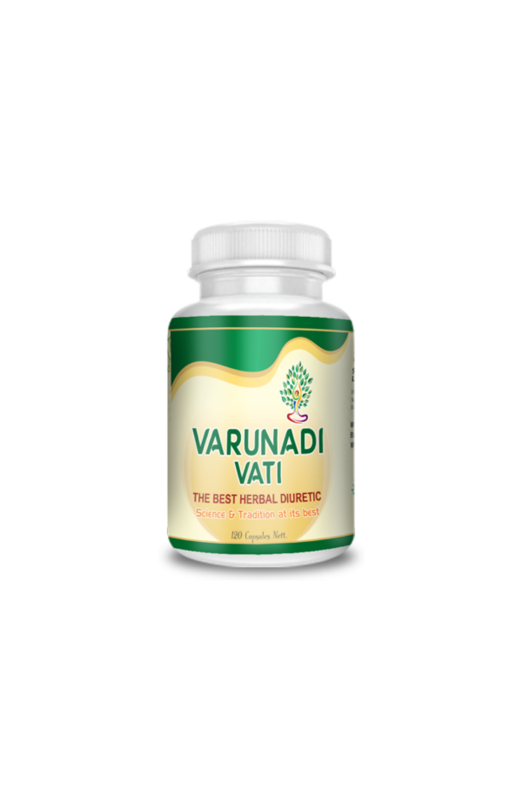 Varunadi vati is special for kidney herbal product. The damage done to the kidneys can be repaired using herbal medicines.Among those all medications varunadi vati has a very significance role. It increases the filtration power of the kidney. Description Prevention is always the goal with kidney failure. Chronic disease such as hypertension and diabetes are devastating because of the damage that they can do to kidneys and other organs. The best way to reduce the symptoms of kidney related problems.